He said in a statement that the initial plan was to implement stage 2 load shedding on Monday as a result of generation shortages over the weekend and constraints in diesel supply. “The escalation from stage 2 to stage 4 load shedding was caused by a further seven generating units that tripped within a period of five hours,” explained Mabuza. He said that by last night, four units had returned to service and it was expected that the remaining three would be back to service by today. “We will have a systems-and operations update within the next 24 hours,” said Mabuza. In response to this independent energy adviser Ted Blom said he believed there was “more bad news to come”, highlighting that “if you’re running as close to the edge as Eskom is, you’re bound to fall off”. 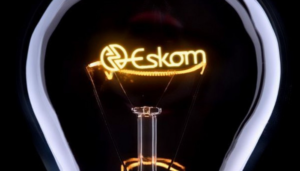 According to Blom the major factor driving the need for load shedding – aside from the system failures experienced at six power stations yesterday – was a lack of sustainable coal supply. 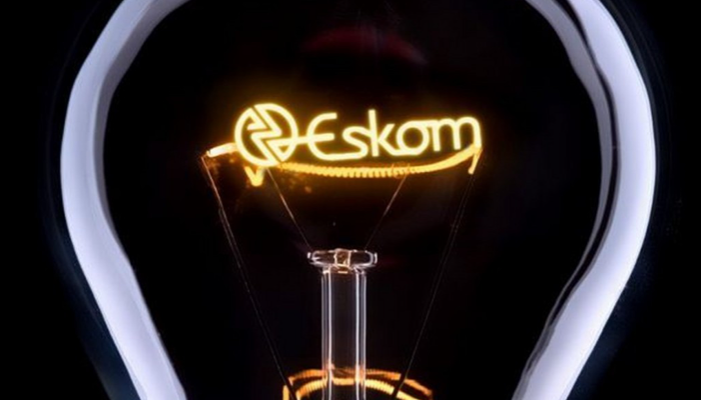 “Until that is sorted out over the next five years or so, there will be ongoing power cuts,” Blom warned. 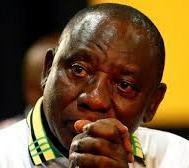 Meanwhile, president Cyril Ramaphosa – speaking last night from Addis Ababa where he is attending the 32nd African Union summit – expressed his “shock” and “anger” at the implementation of load shedding just days after he announced a turnaround plan for the parastatal. 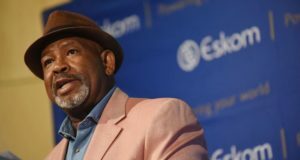 He said energy was an “important generator of economic growth” in South Africa and gave assurances that government was addressing Eskom’s “dysfunctionality”. This article courtesy of FTW Online.